Super SUVs are here. Supercars were one of the last segments that remained safe from the SUV invasion. 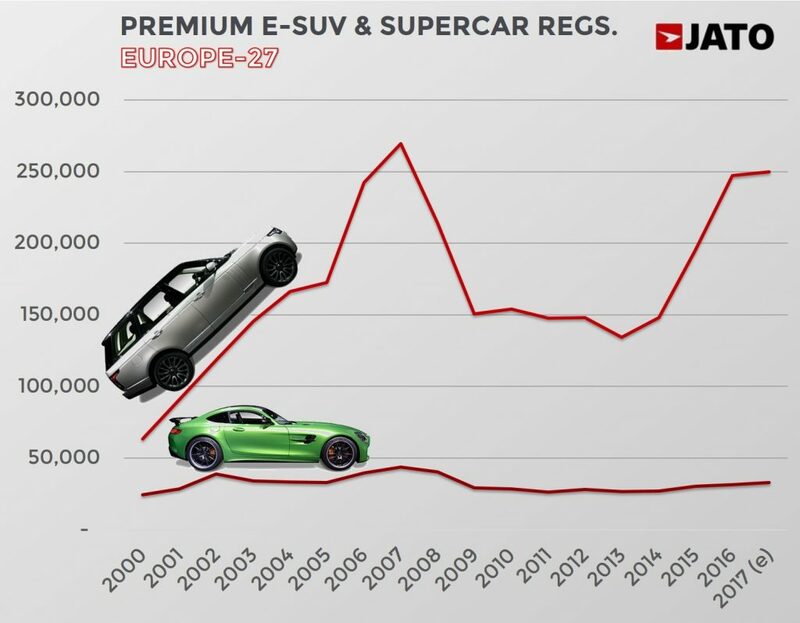 But now, the great Ferraris, Lambos and McLarens are facing the same threat that their mainstream and premium counterparts faced some years ago. While the majority of analysts were not expecting supercar brands to join the SUV boom, Bentley surprised the industry when it introduced the Bentayga in 2016, and the British car maker isn’t the only one to enter the SUV arena. 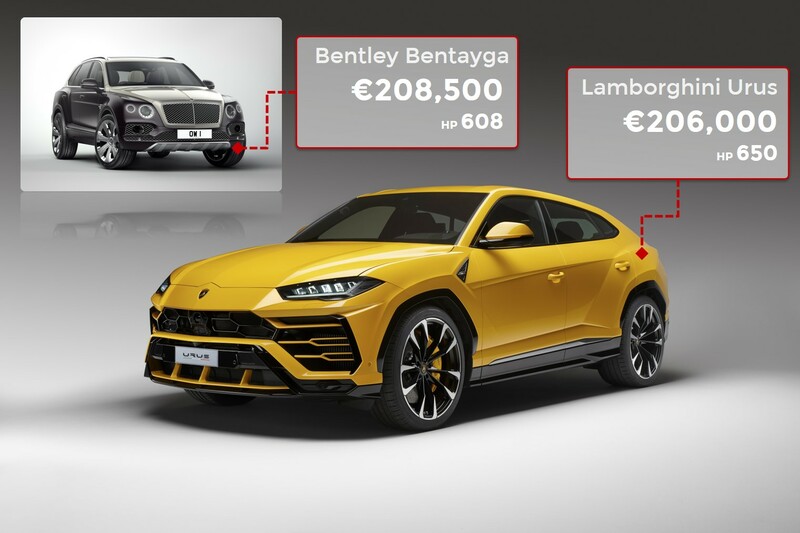 With the arrival of the new Lamborghini Urus, it seems that the SUV-image dilemma is dissipating. Back in the late 90s it was unimaginable to think of Mercedes or BMW launching SUVs. But yet they have succeeded and have even outsold some of the big mainstream players. Then it was Porsche’s turn, a brand that sits between the premium and supercar brands that now sells more SUVs than sport cars. 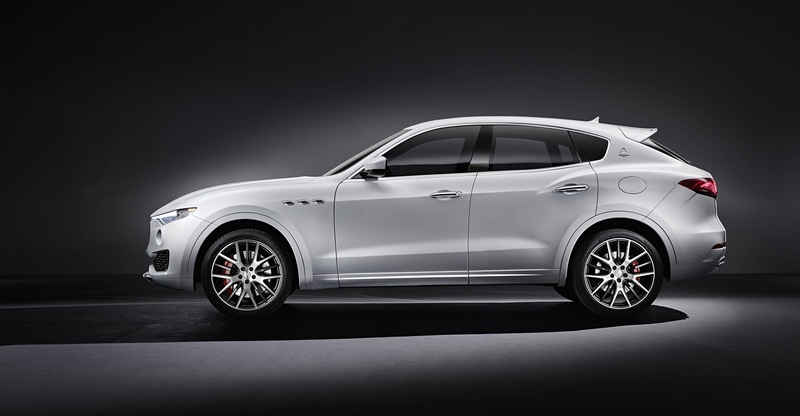 Last year Maserati, which was known for its beautiful coupés and cabrios, hit the market with the Levante SUV. Lamborghini is not the last brand to break into the segment, the Urus is just the beginning of several super SUVs that will arrive in the coming years. Rolls-Royce is preparing the Cullinan, to be introduced in 2018, and Aston Martin is also working on a type of crossover. Ferrari may take more time as it is still analysing the impact that an SUV would have on its image. But sooner or later we will see a Ferrari SUV. 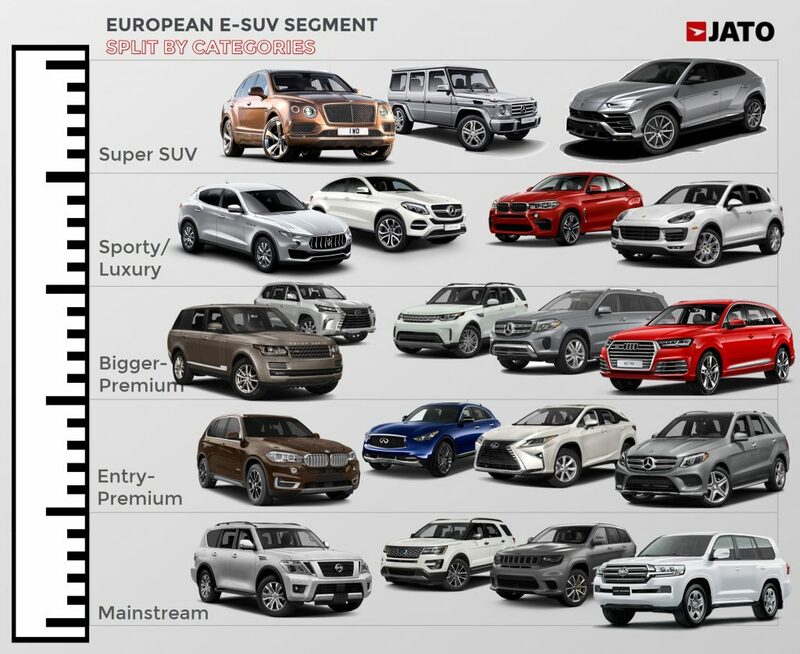 The arrival of the super SUVs is not only threatening the survival of the super cars, but they are also reorganising the big SUV segmentation. It is now composed of the big mainstream SUVs like the big Toyotas, Nissans, Jeeps and Fords in the bottom of the segment. Then they are followed by the big premium SUVs like the BMW X5, Mercedes GLE and Volvo XC90. Another group includes the bigger premiums like the Mercedes GLS, Audi Q7, and the coming BMW X7. Then there are the premium/luxury/sporty SUVs like the Porsche Cayenne, Maserati Levante, BMW X6, Range Rover Sport and Mercedes GLE Coupé. And finally, the super SUVs which include the Bentley Bentayga, Lamborghini Urus, the coming Mercedes G-Class and the new Rolls-Royce Cullinan.